The Department of Physics and Physical Oceanography provides quality programs leading to B.S. and B.A. degrees in Physics, Coastal Engineering, or 3+2 Physics/Electrical Engineering degrees. Within a physics degree, students have an option of General Physics, Applied Physics, Environmental Physics, or Physical Oceanography. We provide courses that stimulate intellectual curiosity, imagination, rational thinking, and thoughtful expression, and we have a strong commitment to providing research opportunities for students in our department. Please feel free to wander our website. Here you will find how our department excels in teaching, research, and service. The department is supported by a generous and inspiring community of friends and alumni. 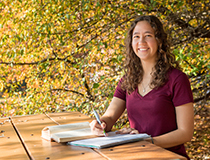 March 28, 2019 - Amanda Ceroli ’19, a physics major, has received a Fullbright Research Grant. The Fullbright Program is a highly competitive, merit-based grant for international educational exchange for students, scholars, teachers, professionals, scientists and artists. 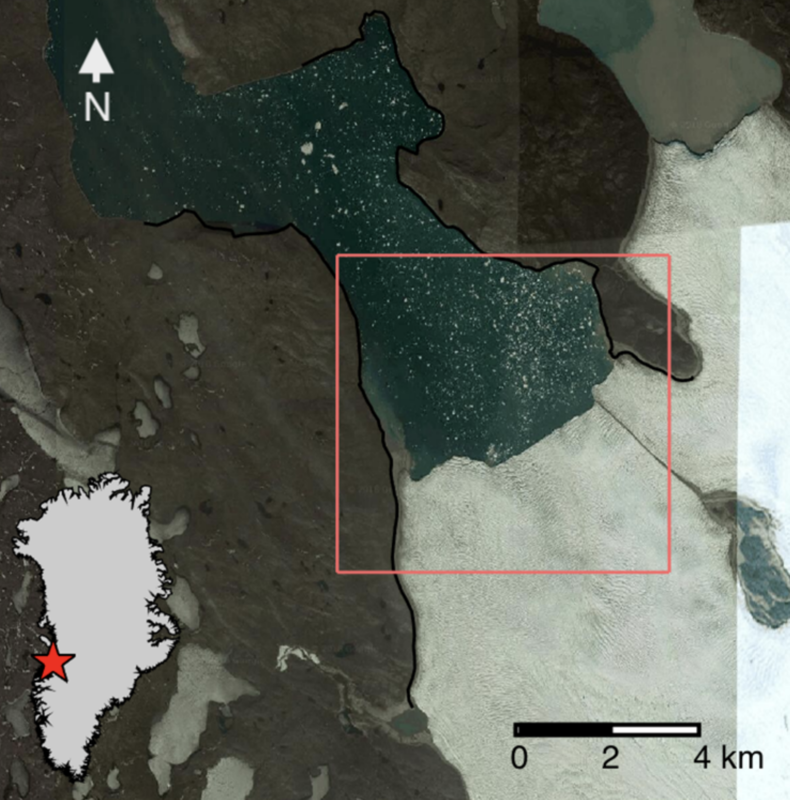 March 15, 2019 - Dr Till Wagner's paper on the many faces of a small glacier, a collaboration with scientists at the Scripps Institution of Oceanography and the Woods Hole Oceanographic Institution, was published today in The Cryosphere. 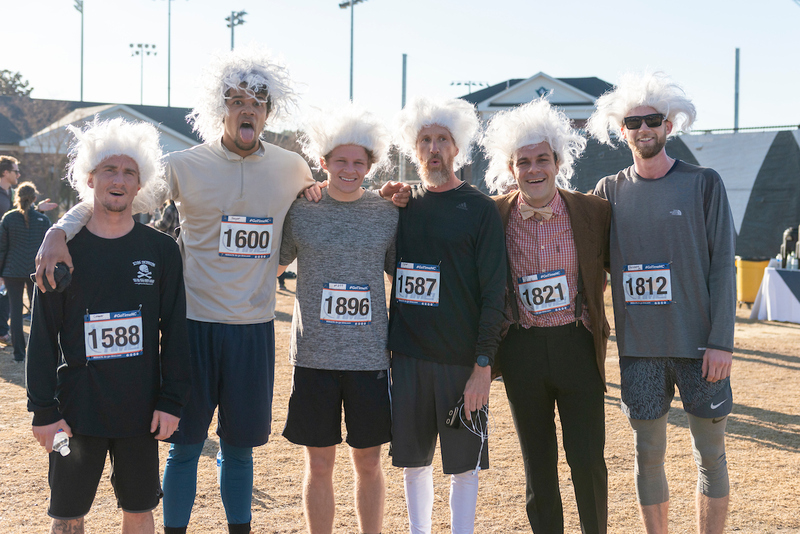 March 7, 2019 - Professor Alexanian’s paper, Integral representation of the cosmic microwave background spectrum, has been accepted for publication in the Physical Review D.
February 2, 2019 - Congratulations to the Physics team for winning UNCW Homecoming's CAS 5K Run on Saturday! December 2018 - UNCW professor John M. Morrison’s nanosatellite, SeaHawk-1, was successfully launched from Vandenberg Air Force Base in California. Read more.